Tennis, which is a difficult and enjoyable activity for our whole body consuming energy continuously, has reached these days with the interest of many of us. But do we know what the field dimensions of this activity? The length and width of a tennis court is 23.77 m and 10.97 m. We must also point out that tennis courts should be in the form of a rectangular site. Of course, these measures apply to the areas where the tennis ball remains in play. The gaps in the edges determine the player’s play area, and the referee’s desk and chair. 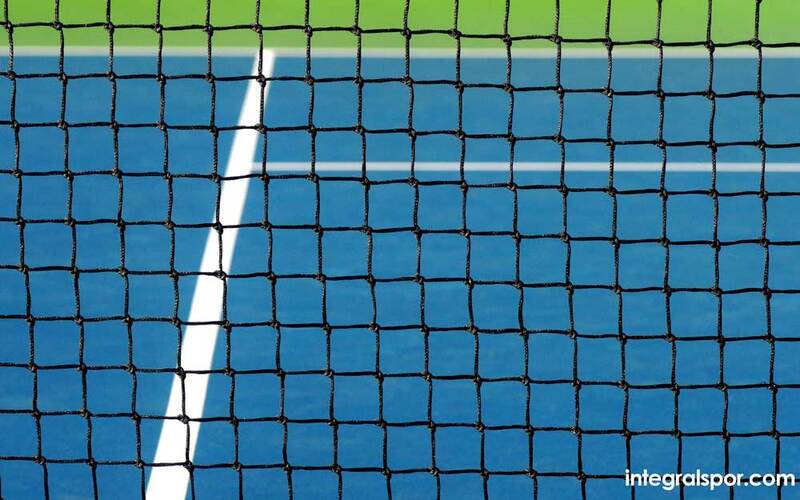 In the middle of a tennis court, there is a net tensioned between two poles with a height of 1.07 m. The medium height should be 0.91 m and the length should be 12.80 m, and the net must have small holes to prevent the tennis ball from passing. The diameter of the steel wire or cord where the net is hanging should not exceed 0.8 cm and the width of the band should vary from 5 cm to 7 cm. The steel wire must be designed to be at least 5 cm or up to 7 cm from both sides. The tennis court also varies in terms of the playing field. 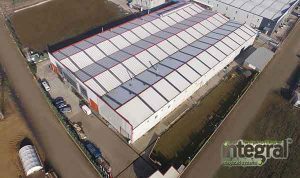 That is to say that the ground to be made, the width of the field should be 8,23 m and the length of the net should be 10,06 m. The single playground can be applied 1.37 m narrower on both sides. 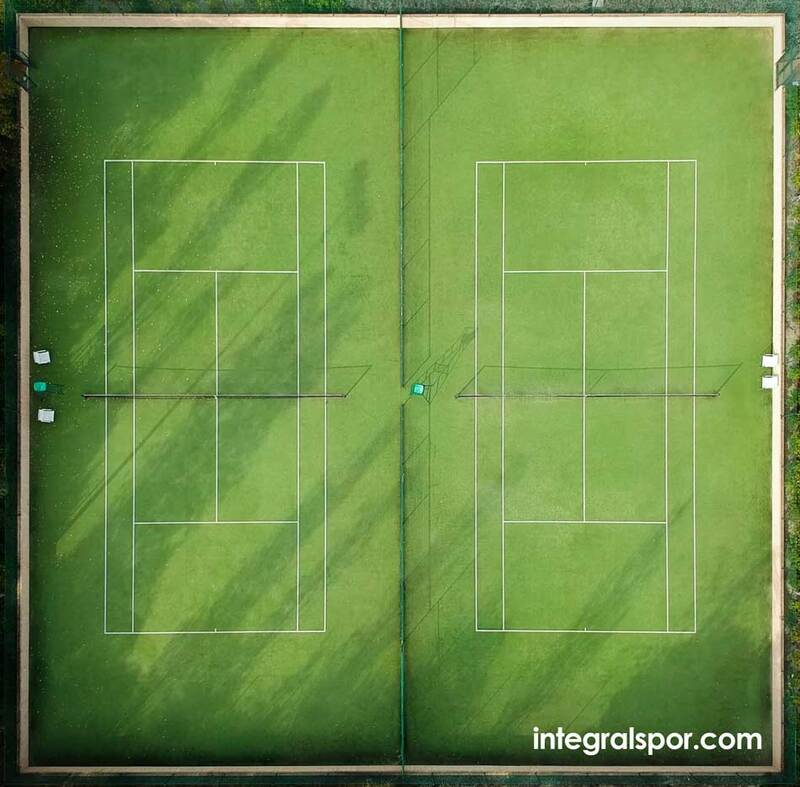 Surrounding the tennis court, the width of the back lines is 10 cm, the side and the other lines are 2.5-5 cm. The service lines are positioned parallel to the net at a distance of 6.40 m. These lines should be 5,49 m away from the back line. Service lines should be created by dividing the area between service lines and side lines by a line with two equal parts. The standard lengths are at most 5.08 cm and the length is 10.16 cm.